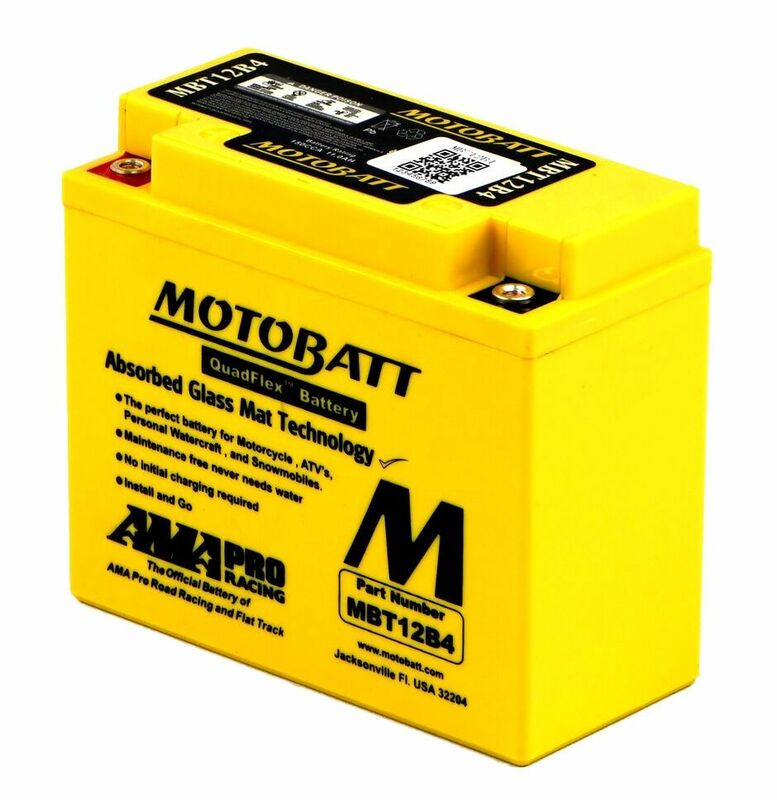 Motobatt = great battery. That's a given. 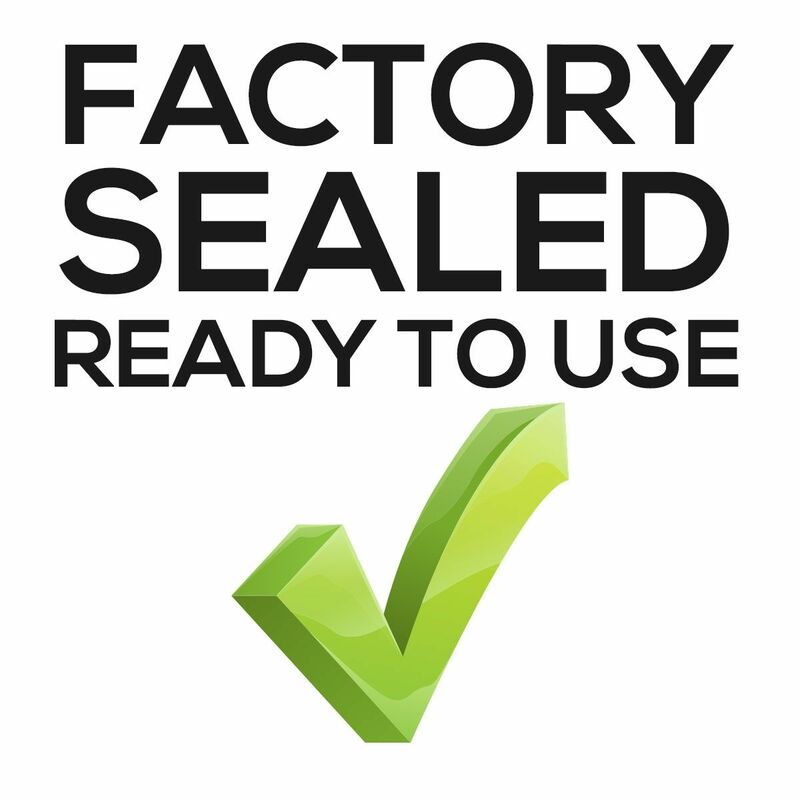 Caution if you're buying this for a 2012 Triumph America though. 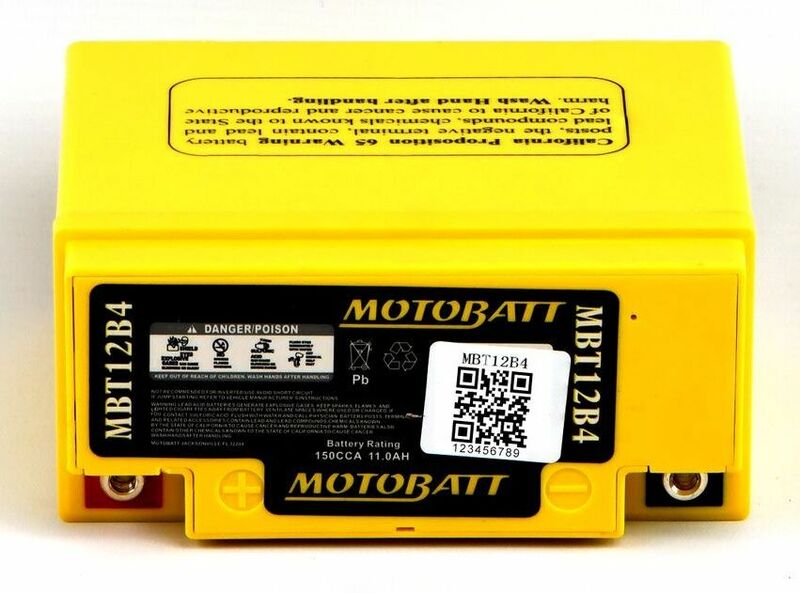 Although some searches will show that this battery is the correct one for that model, this battery is about a cm narrower than the MBTX12U (which I think is the correct battery for that bike, certainly what I've fitted!). 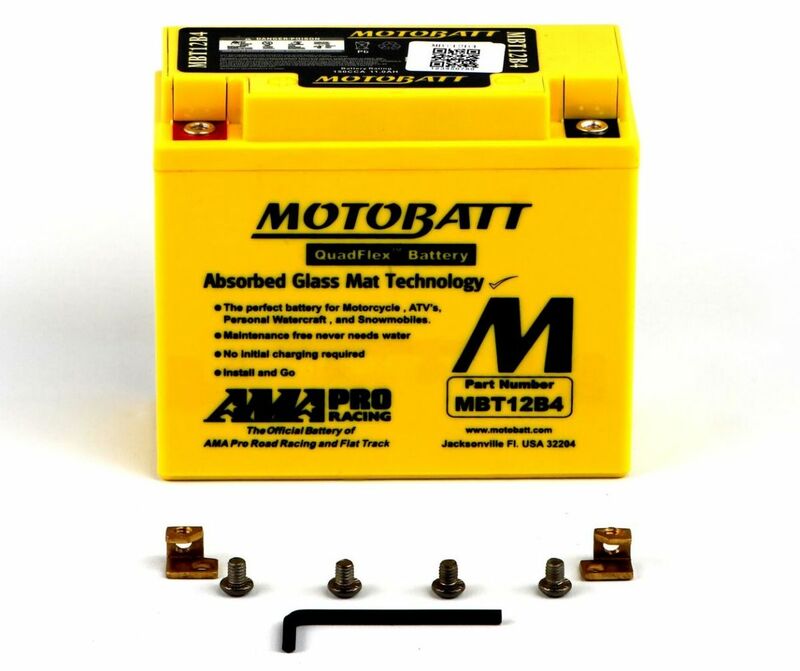 Carefully check the physical measurements of the battery you are replacing! Also, this battery is 11AH whereas the MBTX12U is 14AH.